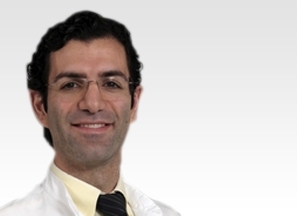 This lecture covers the predictors of treatment outcome in spine surgery. 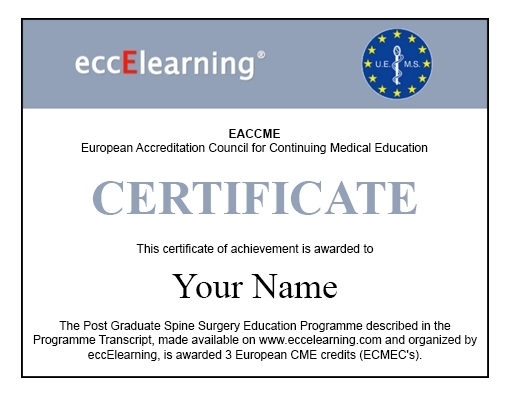 It outlines the factors that predict a satisfactory outcome of spinal surgical treatment, how the outcome is measured and the affecting potential factors. 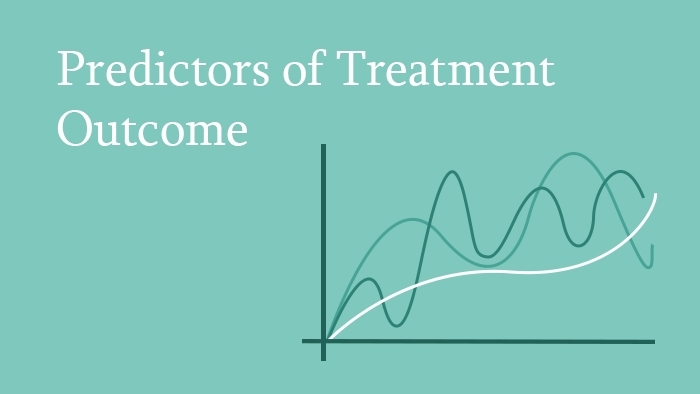 This lecture covers the predictors of treatment outcome in spine surgery. It looks at the factors which predict the outcome of surgical intervention, other than the surgery. The means by which the success of the treatment can be determined are covered. The main factors covered are the medical, demographic, work related and psychological factors, which are discussed in detail with the aid of established clinical literature.